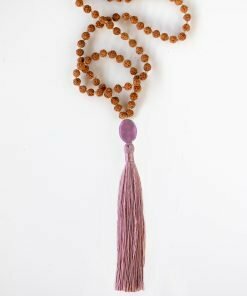 Dreams are ethereal moments sent to us as divine inspiration. 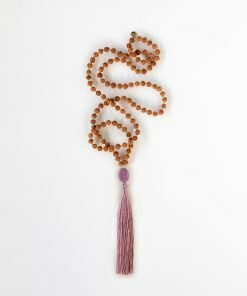 We often revel in the initial inspiration of the moment only to later wake to to the harsh light of reality.  Resistance can arise when we pursue our dreams and often the impulse is to release the dream taking the comfortable well traveled path. 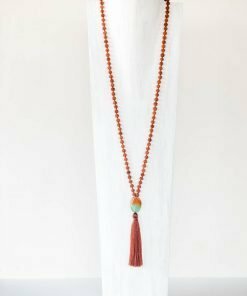 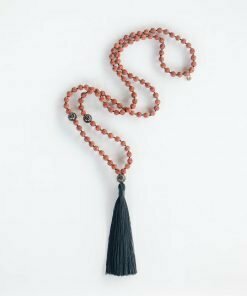 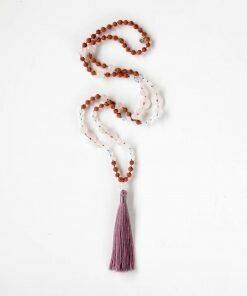 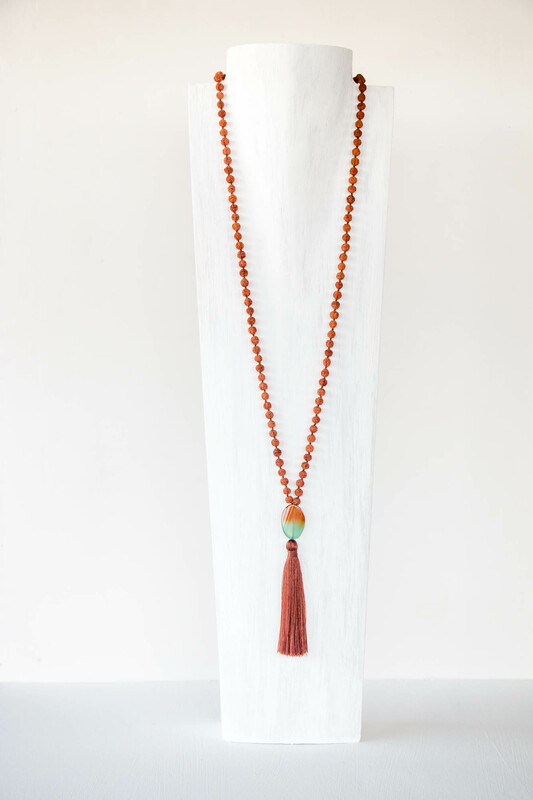 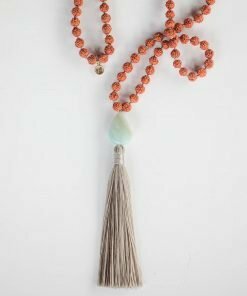 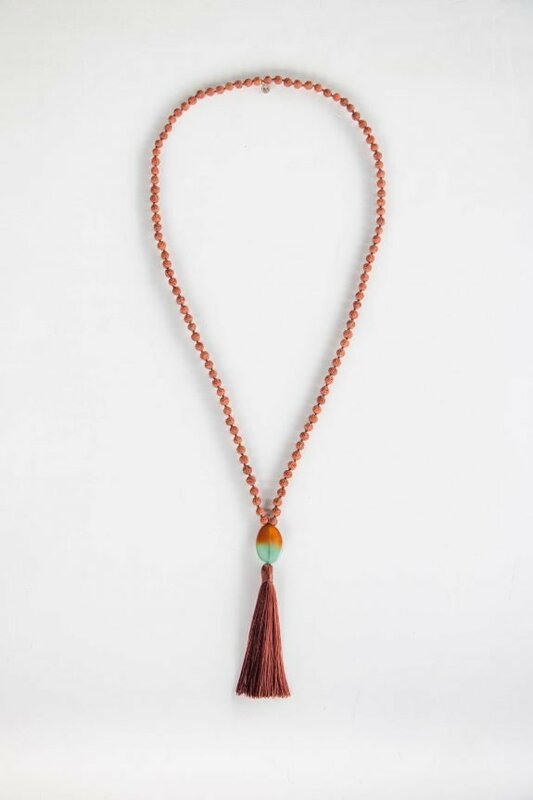 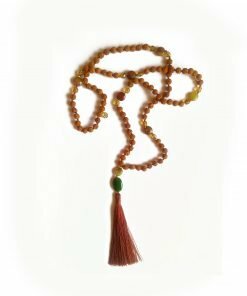 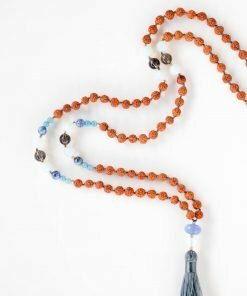 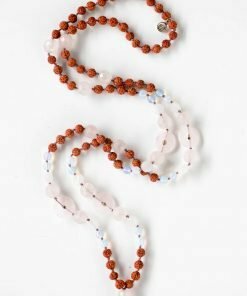 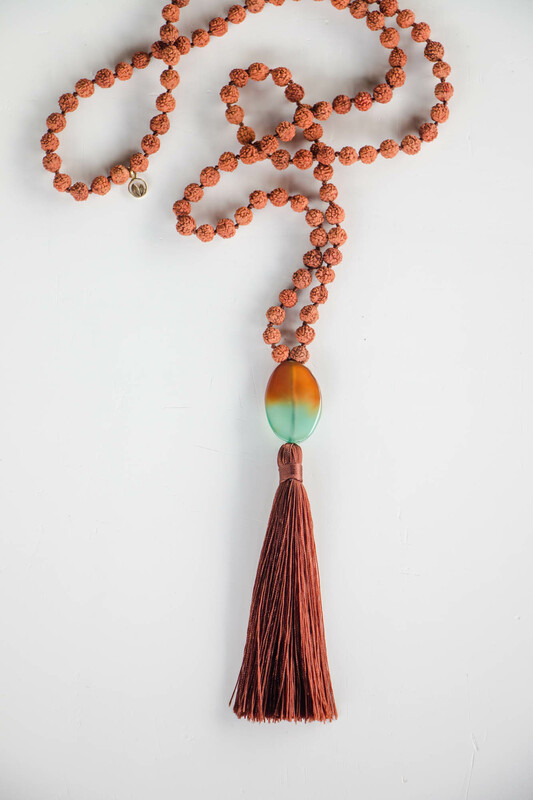 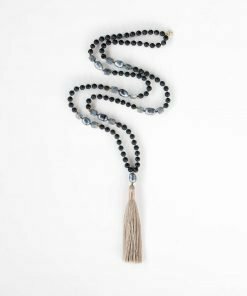 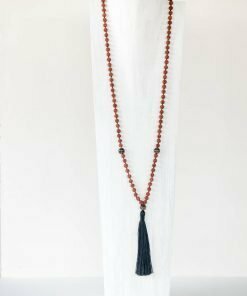 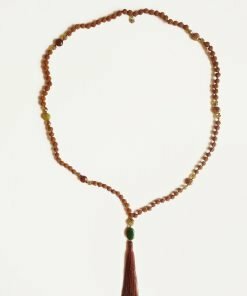 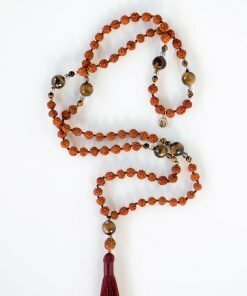 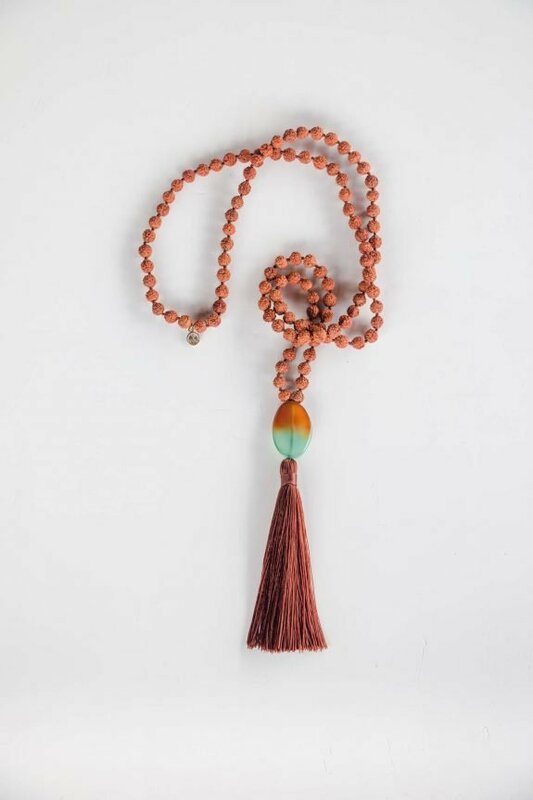 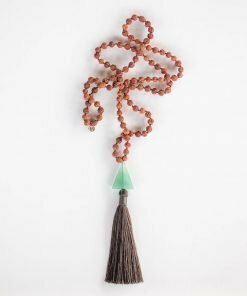 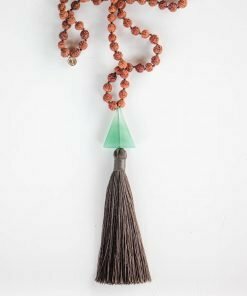 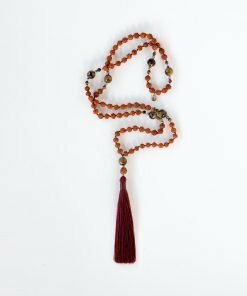 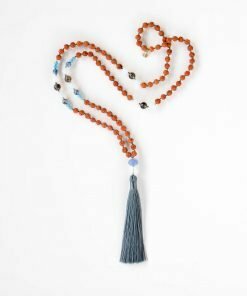 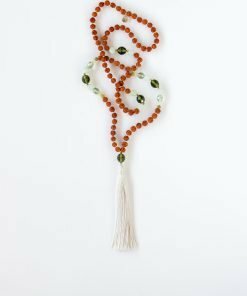 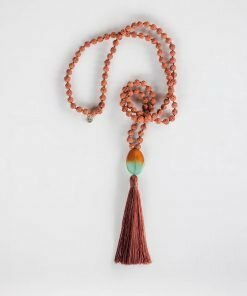 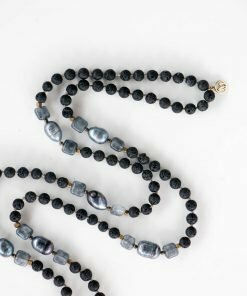 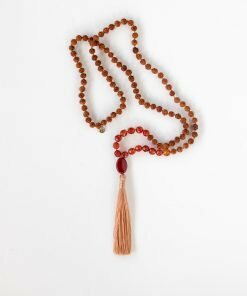 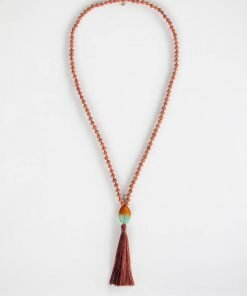 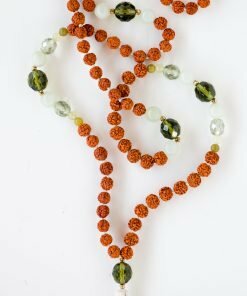 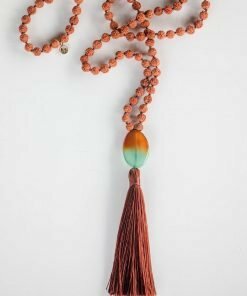 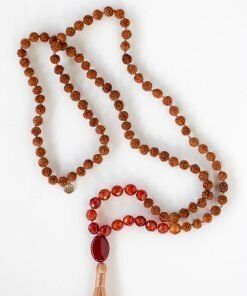 Let this Mala be a constant reminder that when you are aligned to your higher calling the universe will support your dream, let it be an anchor in the knowledge that through great struggle much wisdom and insight are gained. 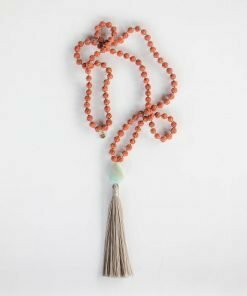 Release your fears and follow your dreams. 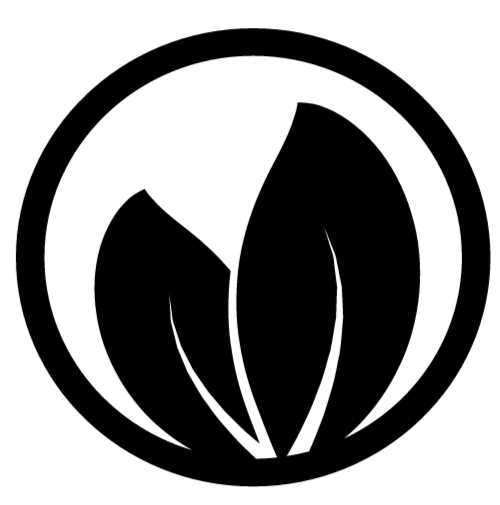 Circles have no beginning or end. 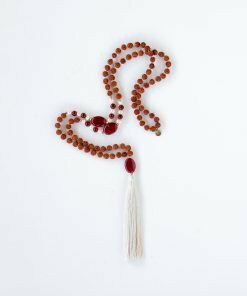 They represent the eternal whole and in every culture are an archetypical form representing the sun, the earth, the moon, the universe, and other celestial objects between. 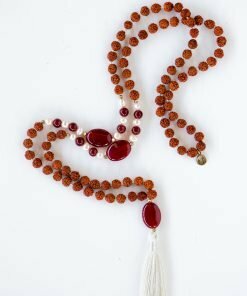 They evoke a sense of well-roundedness and completeness, community, integrity, and perfection..